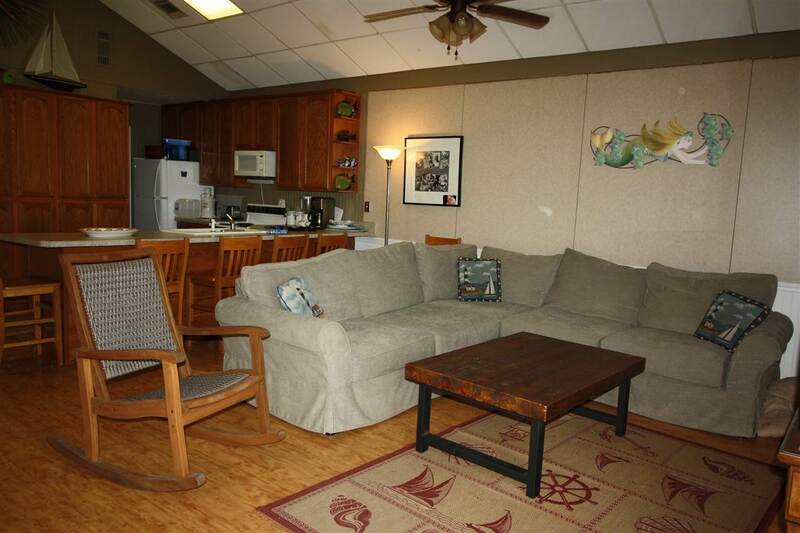 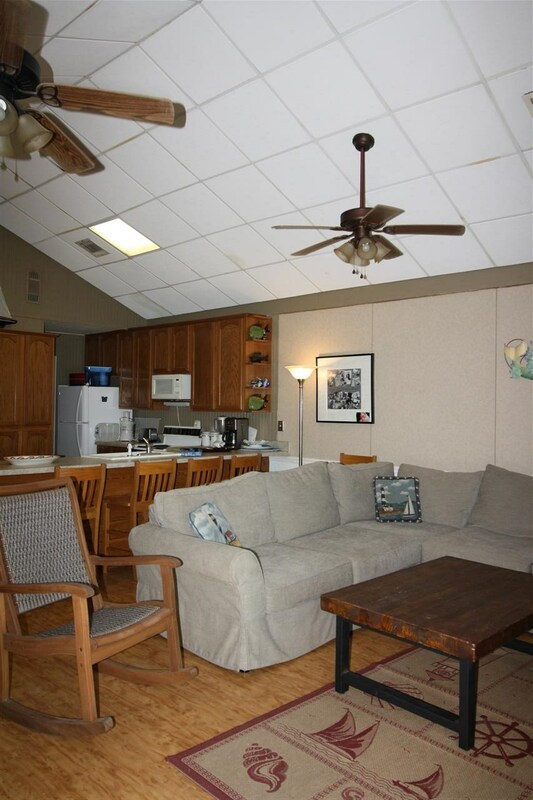 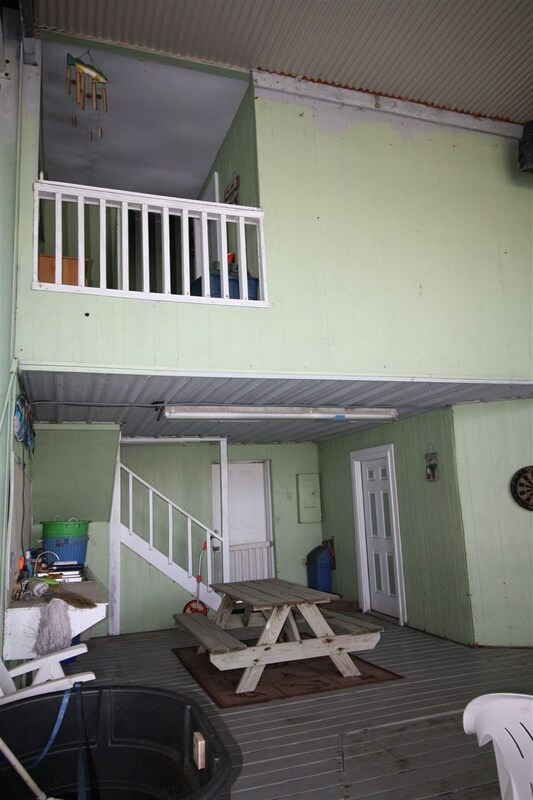 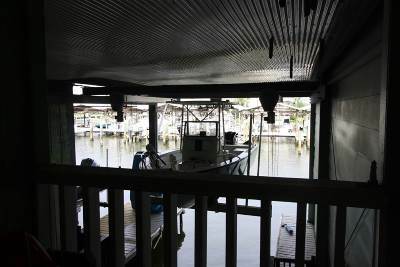 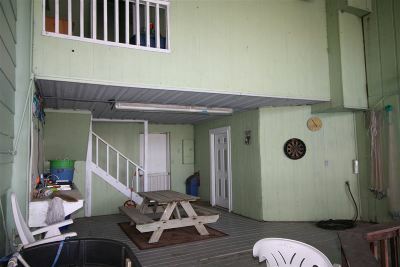 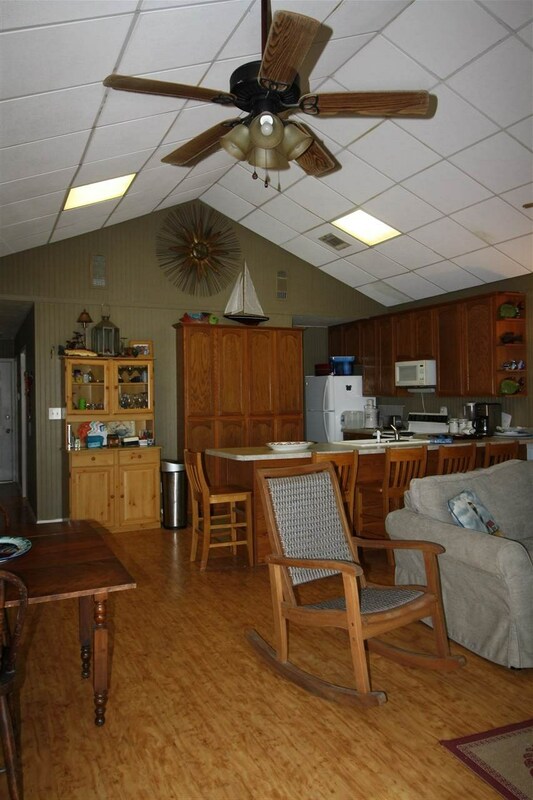 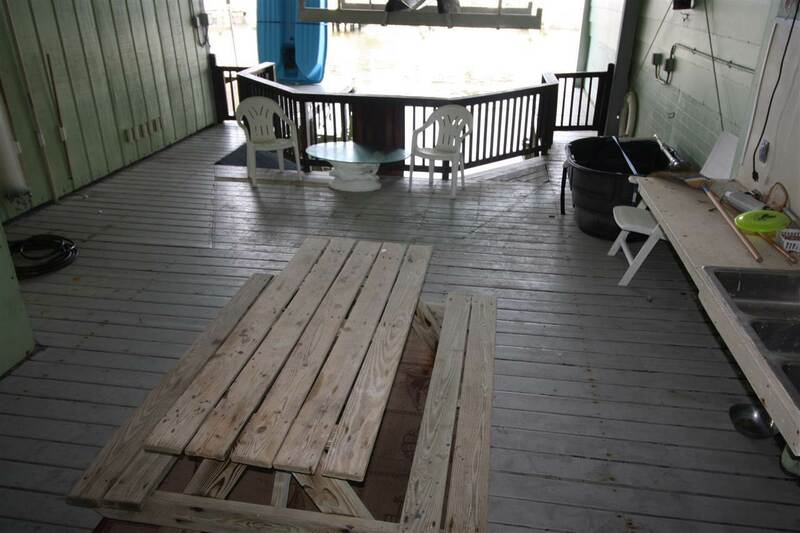 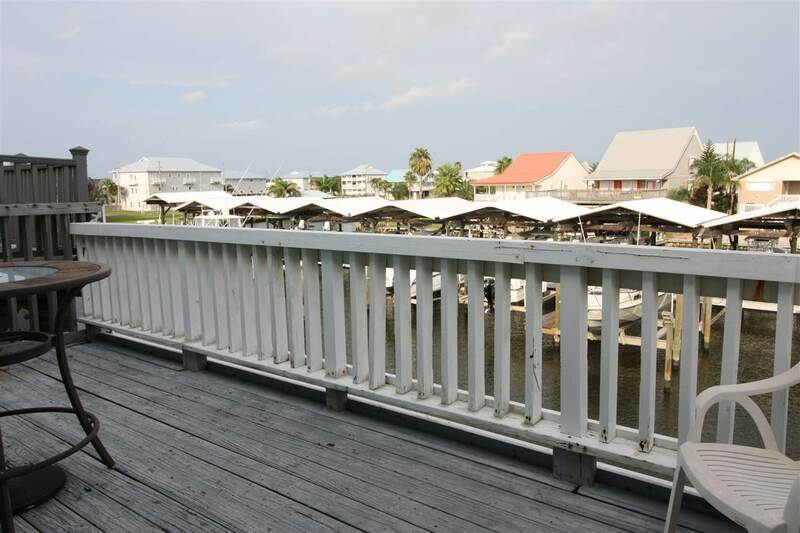 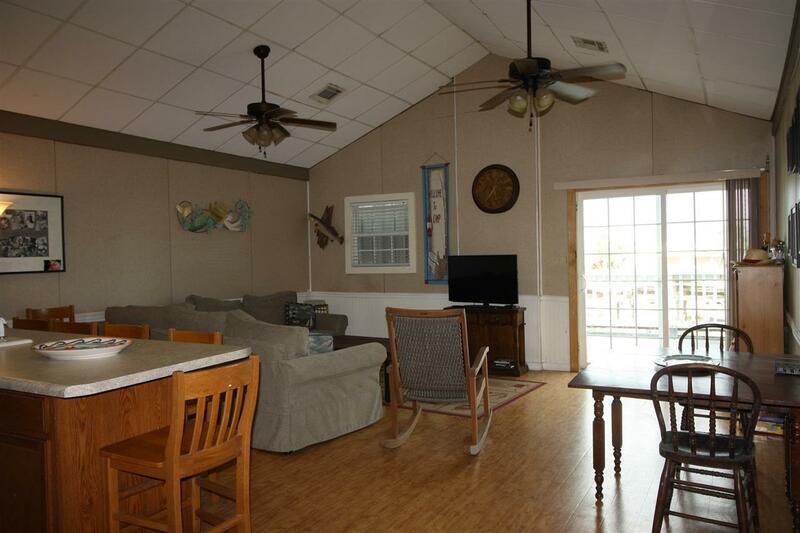 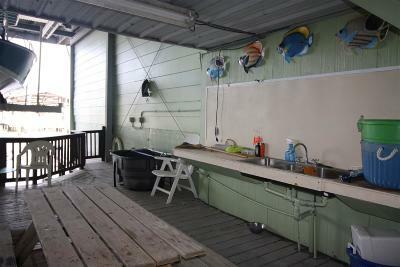 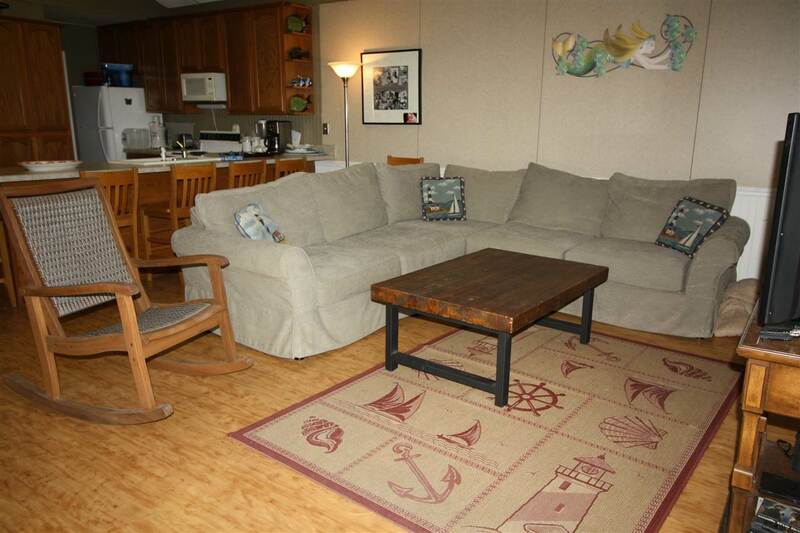 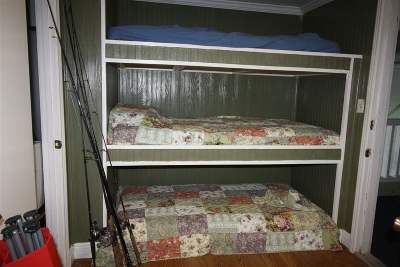 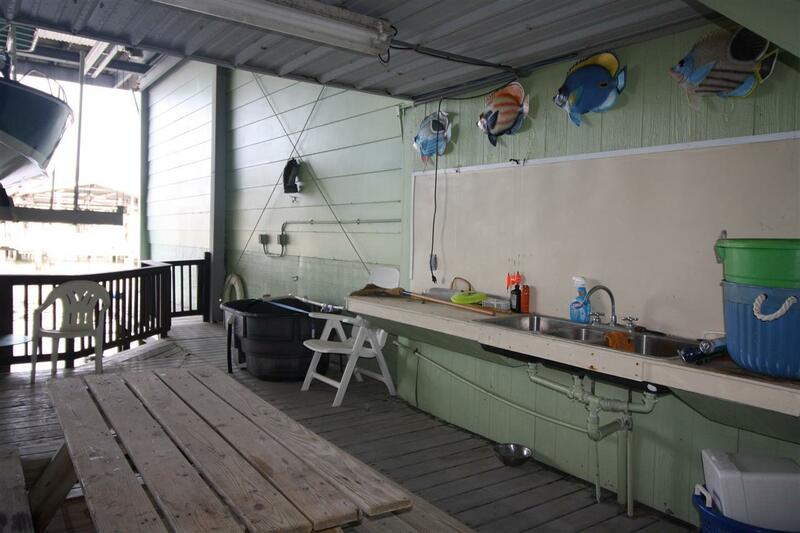 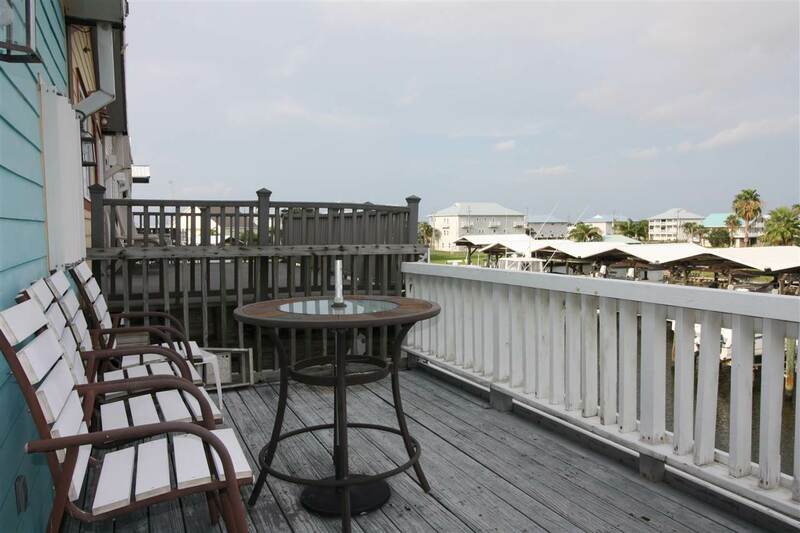 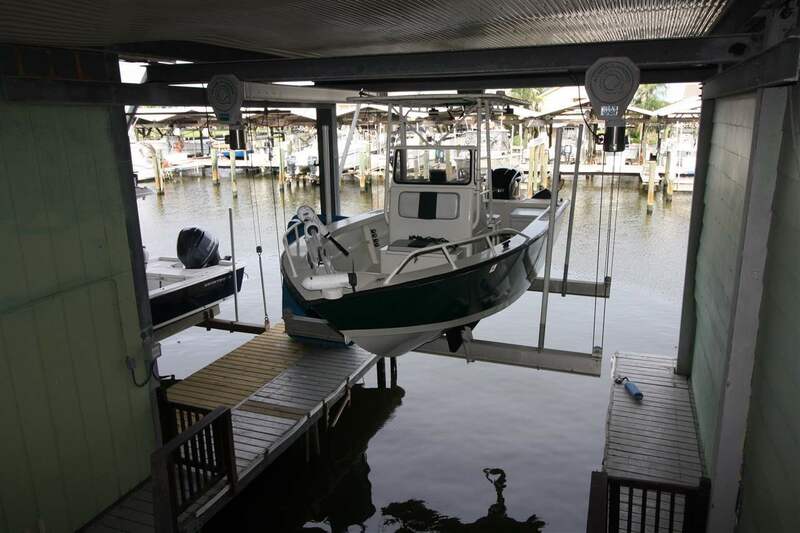 This 3 bedroom 3 bath Boathouse/condo is sure to please the avid fisherman that wants the convenience of being really close to the water, drop that boat from boat lift and go fishing. 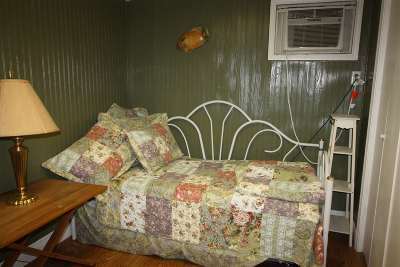 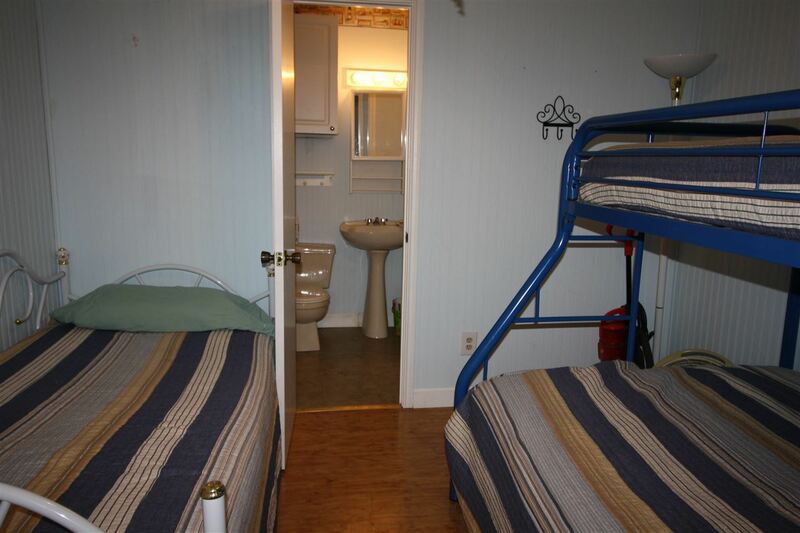 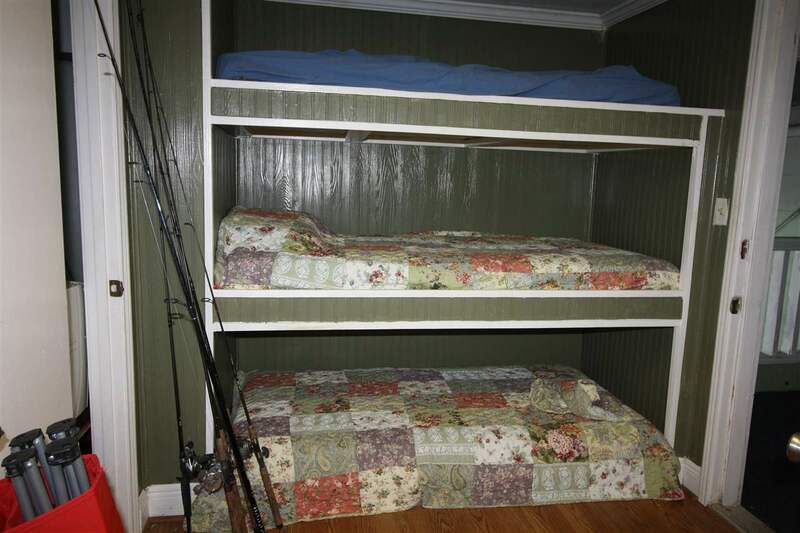 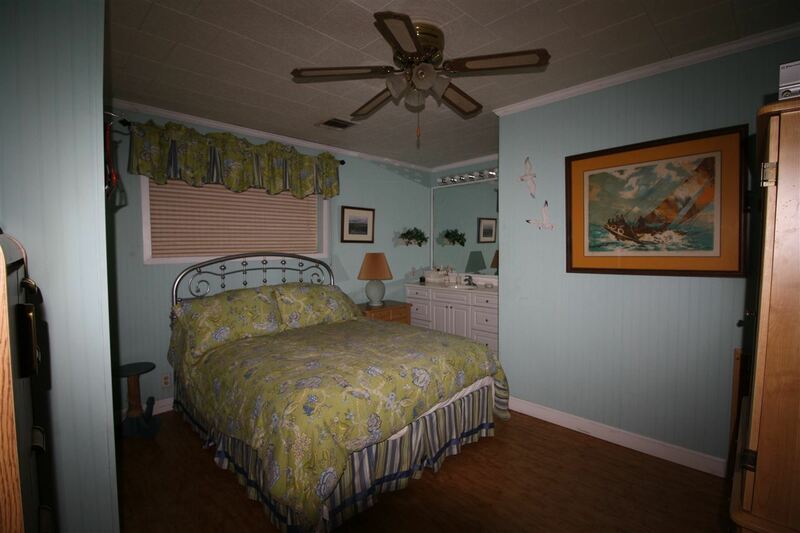 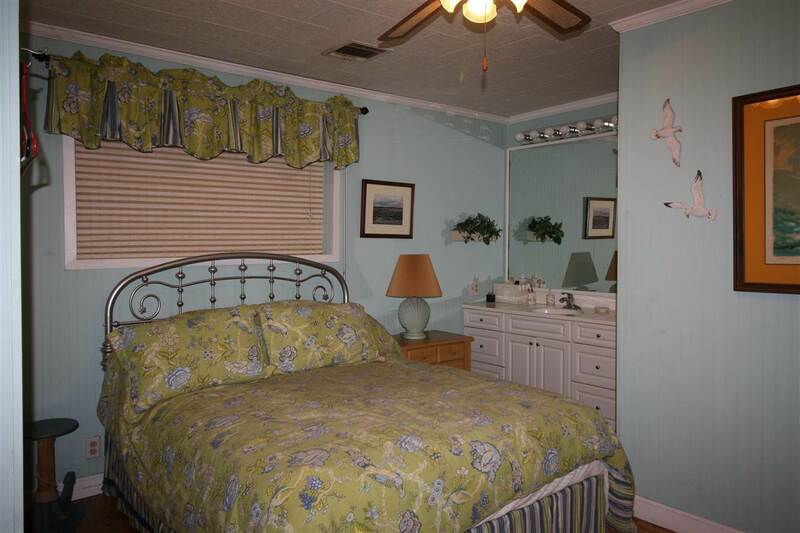 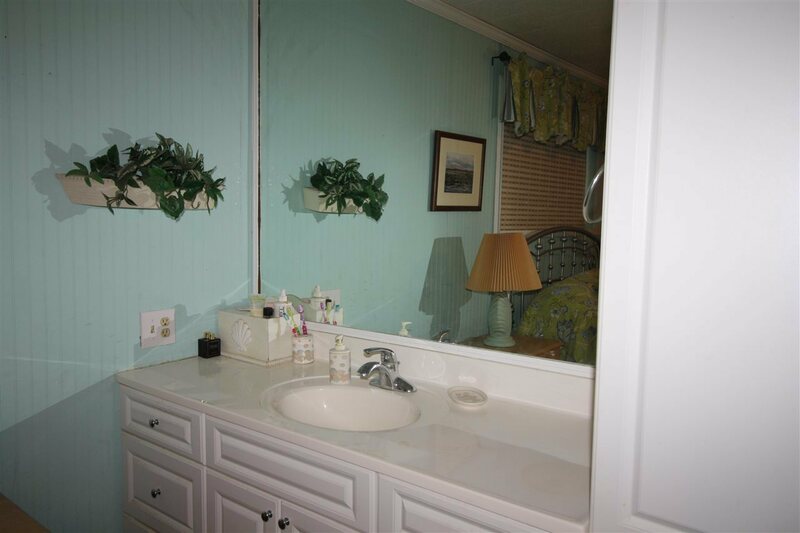 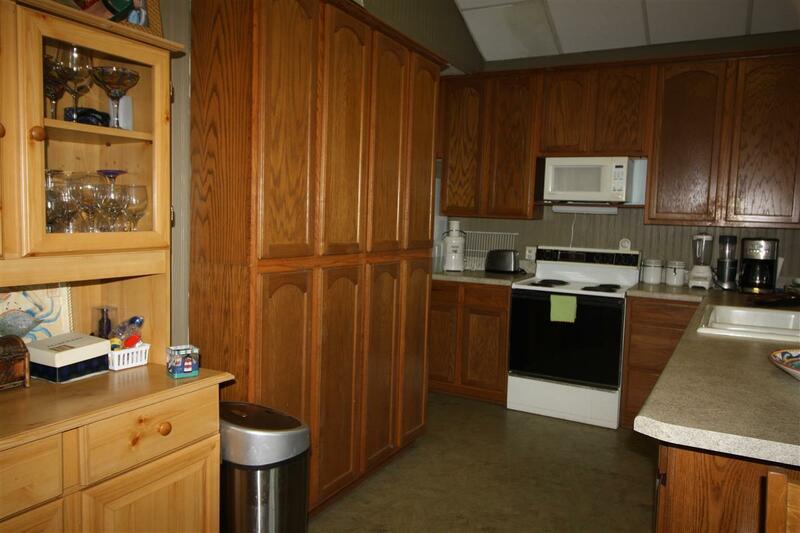 Located in gated community with a community pool to enjoy on non fishing windy days! 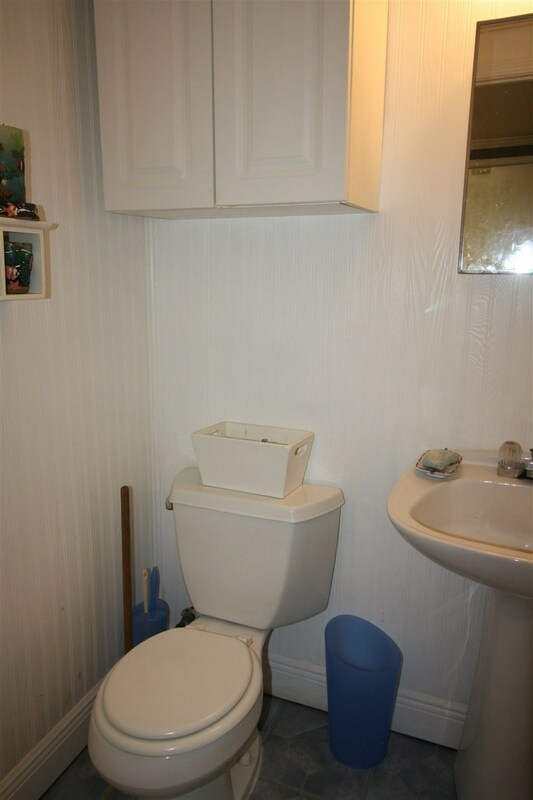 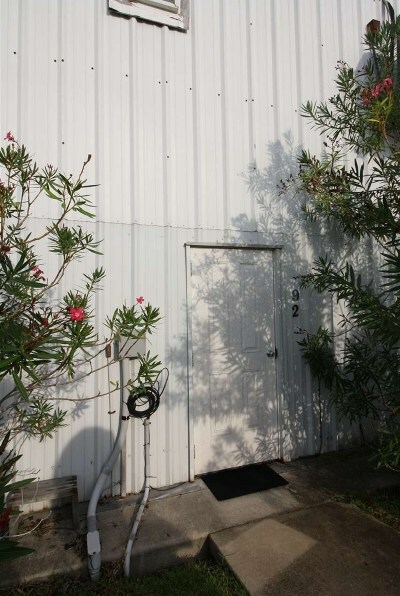 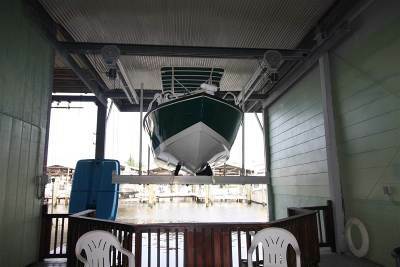 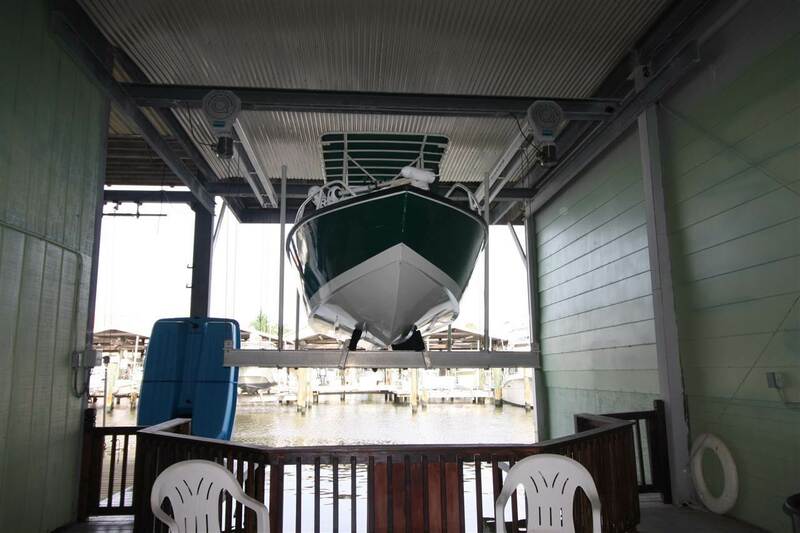 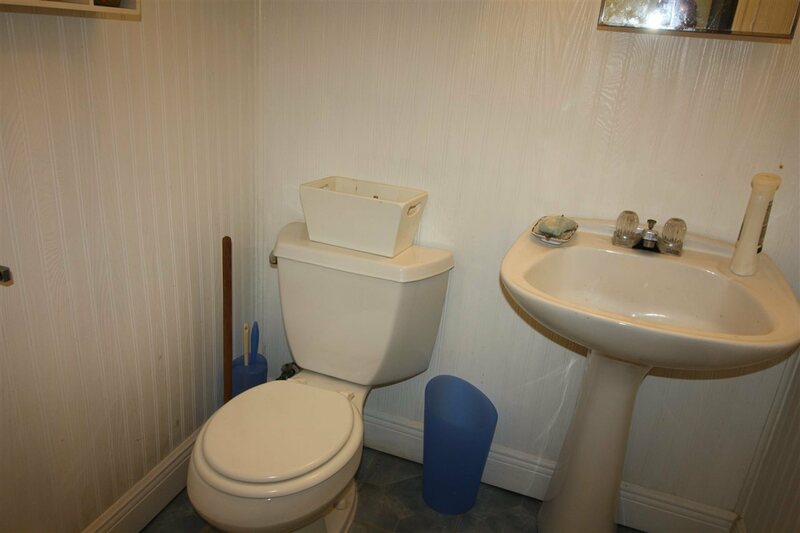 Boat hoist can accommodate a nice size boat, so call for more information and/or to schedule a showing for this unique property!